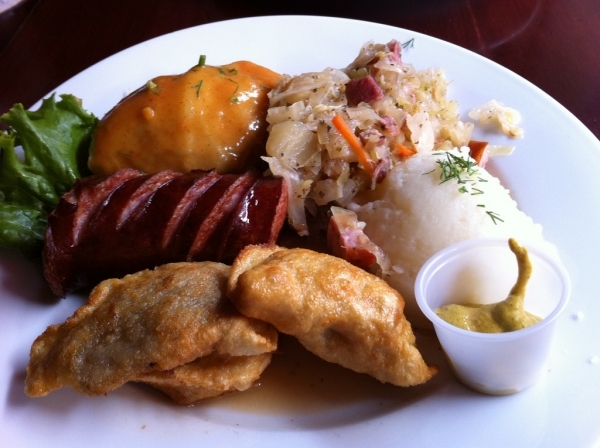 "Christina's serves simple and cheap Polish comfort food. They have the best pierogis and really good meatloaf. The waitresses are really cute Polish girls and the walls are decorated with pictures of the amazing woman who owns it, standing with Polish celebrities. Amazing!"